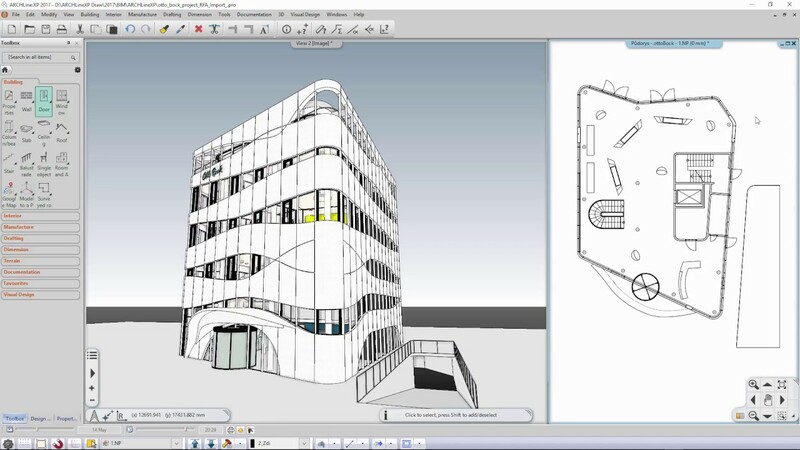 ARCHLine.XP makes your transition from 2D drafting to BIM easy. The program is based on CAD tools you are familiar with, and take you gradually to the amazing world of working in BIM. Supported with great tutorial videos and helpful tutors, this program gets you on the right track to start working in BIM.